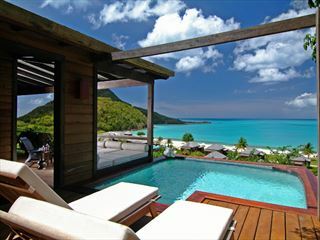 Occupying a unique position on a rock looking out over the Caribbean Sea, the Rock Cottage is an award-winning villa sitting within the grounds of the Blue Waters resort in Antigua. 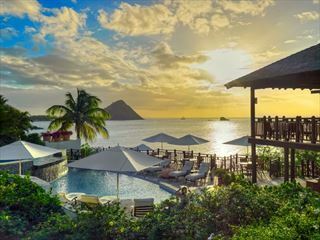 Perfect for a large family or a group travelling together, you’ll find true five-star luxury with dedicated staff and private facilities to ensure a secluded stay. 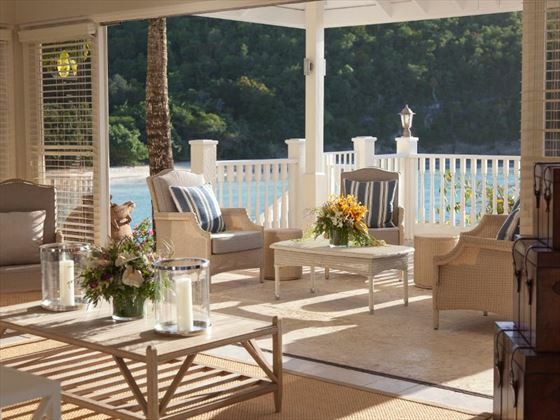 With jaw-dropping sea views on three sides, a private plunge pool and easy access to a fine sandy beach, there’s a feeling of absolutely peace and tranquillity. 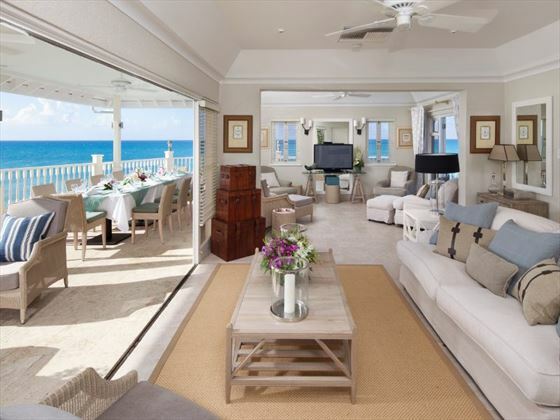 The villa features a fully-equipped kitchen as well a spacious living area so you can easily enjoy a taste of home during your stay – alternatively you can choose to dine in any of the resort’s three restaurants. You will also have full access to the facilities of Blue Waters, including the three pools, fitness centre, spa and range of watersports. 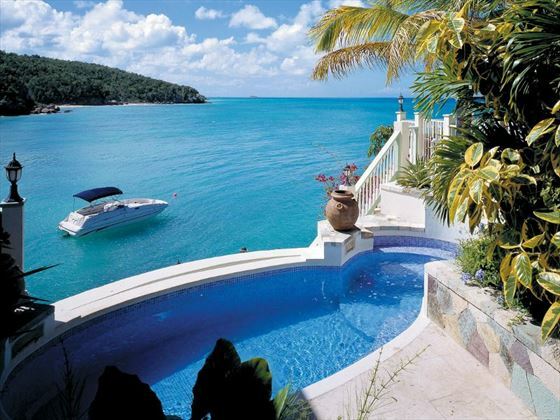 The Rock Cottage is a part of the luxurious Blue Waters resort on the northern coast of Antigua. 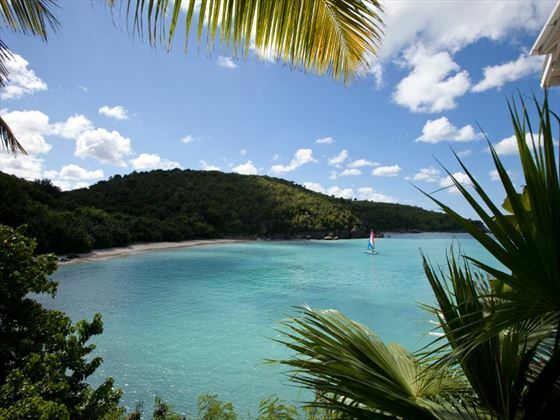 With golf courses in easy reach and only steps away from a golden sand beach, you’re perfectly positioned to enjoy the very best of Antigua. 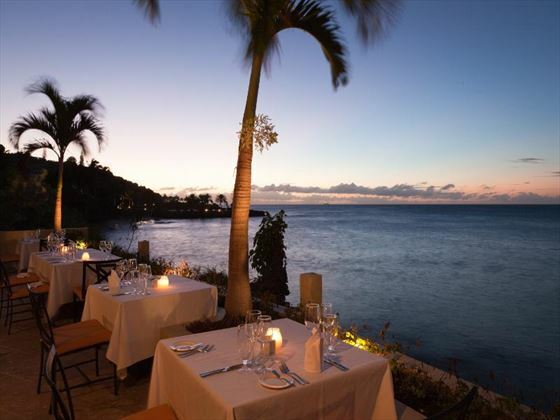 Guests at the Rock Cottage have full access to all the restaurants at the Blue Waters resort. 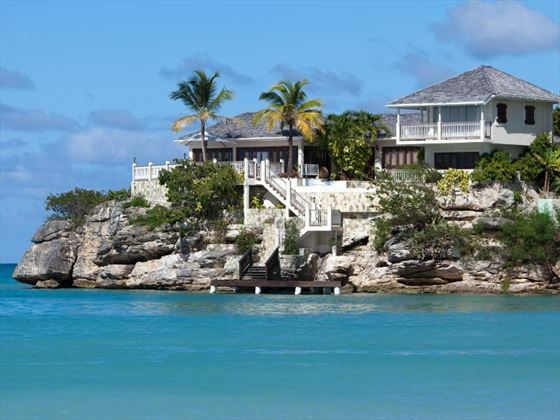 As well as all the facilities of the Rock Cottage you’ll have access to the facilities of Blue Waters resort.